Pelosi also sought to calm her nervous colleagues as Democrats are facing a torrent of criticism from congressional Republicans and the White House after Barr released his summary of Mueller’s report on Sunday. The summary stated Mueller did not establish a criminal conspiracy between any Trump associates and the Russian government, and that Mueller did not exonerate Trump on obstruction of justice but left the decision to prosecute to Justice Department leaders, who did not see sufficient evidence. Six Democratic committee chairmen on Monday sent a letter to Barr demanding he provide the full Mueller report by April 2. 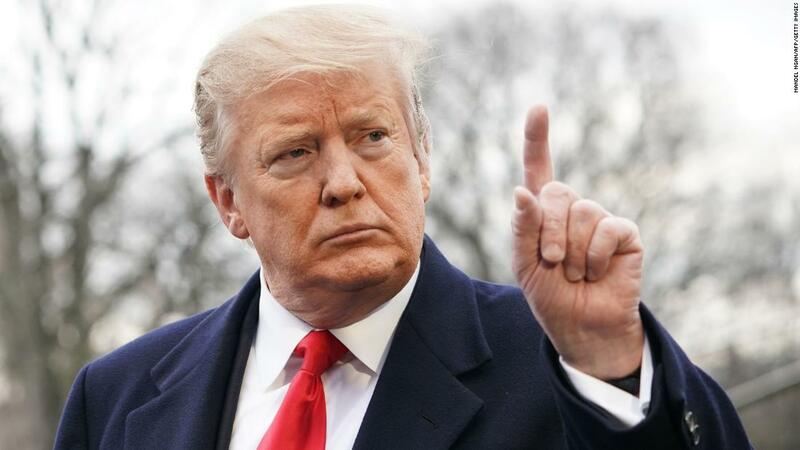 They have vowed to move forward with their numerous investigations into the President in spite of Mueller’s findings, although at least one hearing scheduled for this week has been postponed to keep the focus on getting Mueller’s full report. 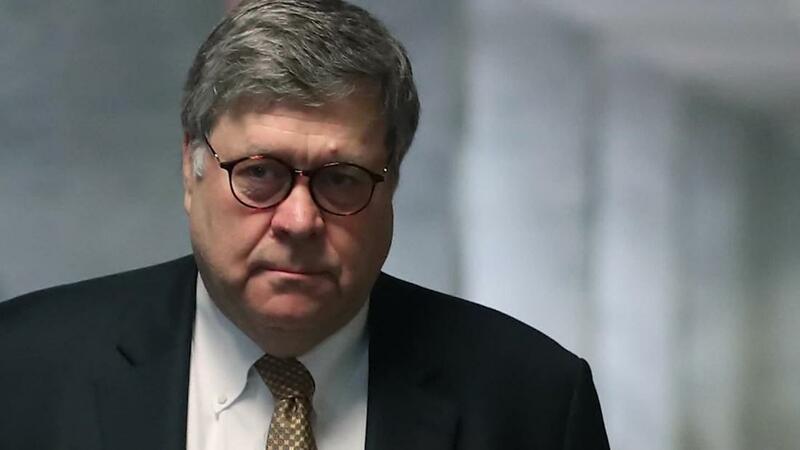 House Judiciary Chairman Jerry Nadler has said he will call Barr to testify publicly about Mueller’s investigation and report, and Senate Judiciary Chairman Lindsey Graham, a South Carolina Republican, said Monday Barr had told him he was willing to testify. But Pelosi’s message Tuesday emphasized that House Democrats should focus on their policy agenda, such as health care and the Affordable Care Act. And the House Intelligence Committee chairman, Rep. Adam Schiff of California, who has faced calls from Republicans to resign his position for stating there was evidence of Russian collusion, spoke up during Tuesday’s party meeting to say Monday’s most important development was the Trump administration saying the full Obama-era health care law should be struck down, according to a source in the room. Pelosi has been tamping down the talk of starting impeachment proceedings against Trump even before Mueller’s investigation finished, but the effort hasn’t stalled for a handful of Democrats advocating it. Rep. Rashida Tlaib, a Michigan Democrat who is pushing forward with her impeachment resolution, briefly spoke in Tuesday morning’s caucus meeting, according to another source in the room. Tlaib asked about the next steps of the investigation and mentioned her resolution, though there was no discussion of it specifically by other members. House Democratic Caucus Chairman Hakeem Jeffries pushed back on Talib’s impeachment resolution, saying that the “overwhelming majority” of House Democrats do not want to focus on impeachment.